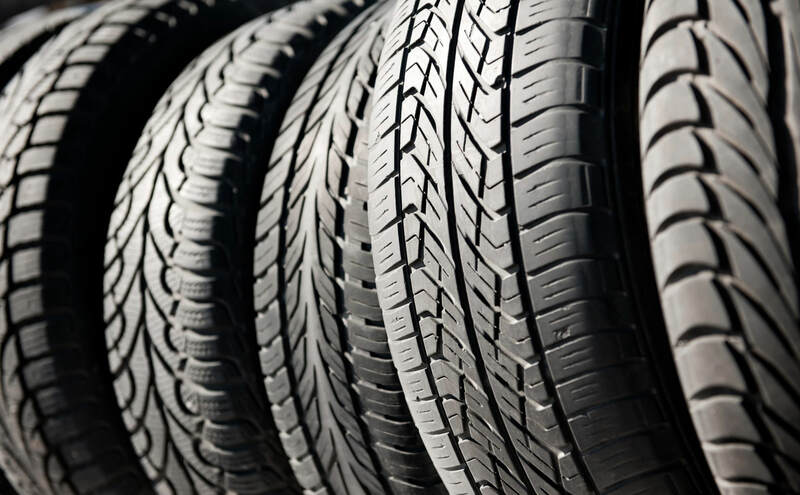 Loud tires could merely be a symptom of a specific tread pattern or could be a sign of a more serious issue; there are many factors that can contribute to excessive tire noise. Fortunately, with the proper understanding of why tires make noise in the first place, as well as various reasons for excess tire noise, diagnosing and fixing noisy tires can be easy and simple. Last month we wrote 3 articles discussing tire noise. If you are being deafened by your tires, take a look below to learn about normal and abnormal sources of tire noise, as well as some tips for how you can fix this annoying and potentially dangerous issue. Generally, noisy tires aren’t a sign of anything particularly nefarious. Common causes of noisy tires include tire type, tire size, tire tread, road conditions, and driving tendencies. To learn how each of these factors contributes to tire noise, Click Here. If you have reason to believe that the factors listed above aren’t the sole source of your issue, it is time to consider alternative causes. Abnormal reasons for tire noise usually fall into three main categories: uneven treadwear, improper maintenance, or non-tire causes. Each of these factors should be considered as safety concerns. To learn about these three areas in greater detail, Click Here. The final part of our series was dedicated to resolving tire noise issues, as well as how to prevent them from happening again in the future. This article discusses how to choose proper tires, how to maintain your tires, how to know when it’s time for a tire change, and what to do if even brand new tires are noisy. For our full, detailed list of solutions and tips, Click Here.